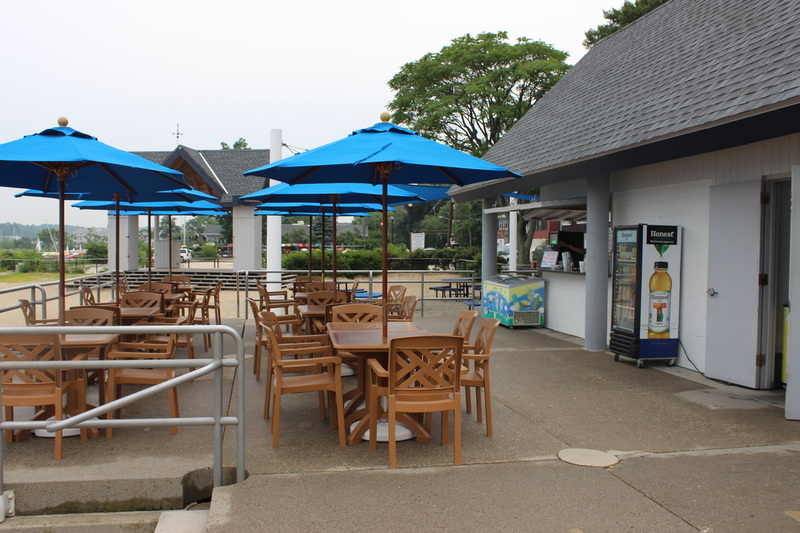 May 26, 2016 -- The Sea Cliff Beach Cafe is back. After the long winter and the restless anticipation of a Sea Cliff summer one feels each spring - the Beach Cafe, a stop in the daily routine for many residents during our warmest months, will open this Saturday, May 28, and provide service each day this Memorial Day weekend and every weekend through June 26 and then daily until Labor Day. The Beach Cafe's hours of operation, weather permitting, are from 9 am to 5 pm and til 9 pm on Fridays during the Beach Concerts and on evenings when special events are being held.